I’ve been keen to try this eyeliner for quite some time. As someone who hasn’t got the steadiest hand, this easy to hold eyeliner appealed. 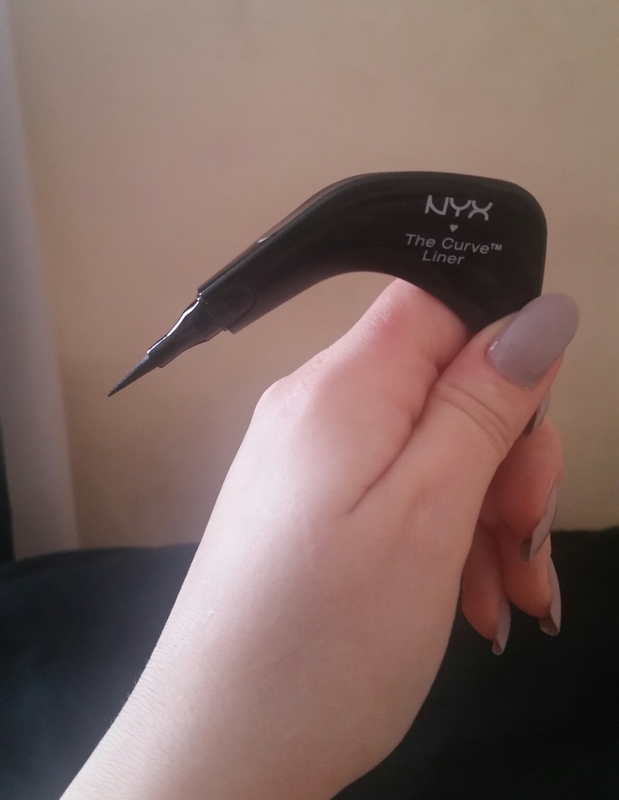 The Curve Liner looks a little unusual, but it’s comfortable and easy to hold compared to regular eyeliners. The shape makes it easier to control and create steadier, cleaner lines and winged and cat eye styles. The colour is a solid, jet black and it’s long lasting. It’s also meant to be waterproof, but I haven’t had the chance to test this aspect of it yet. 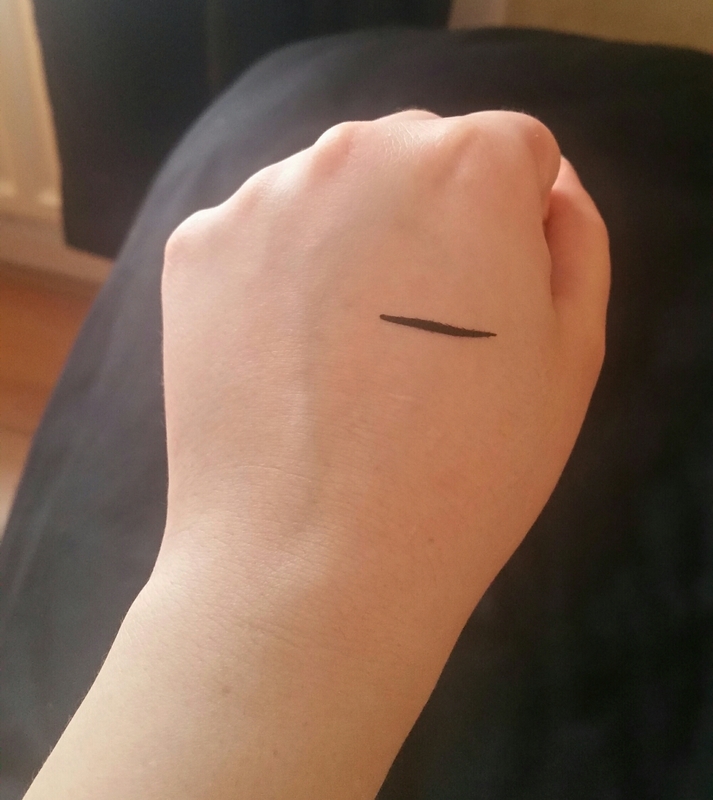 Below is a swatch of the eyeliner. I’ll never be the best at winged liner, but this product definitely makes it easier. 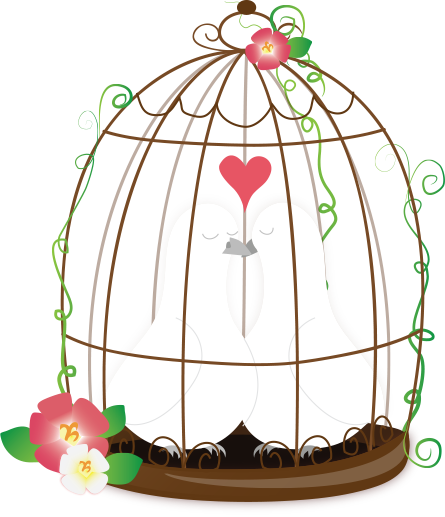 I also love how simple it is to create smooth, straight lines with little effort. Below is a photo of my winged liner. So overall I’m impressed by this product, as it makes different styles easier to create. 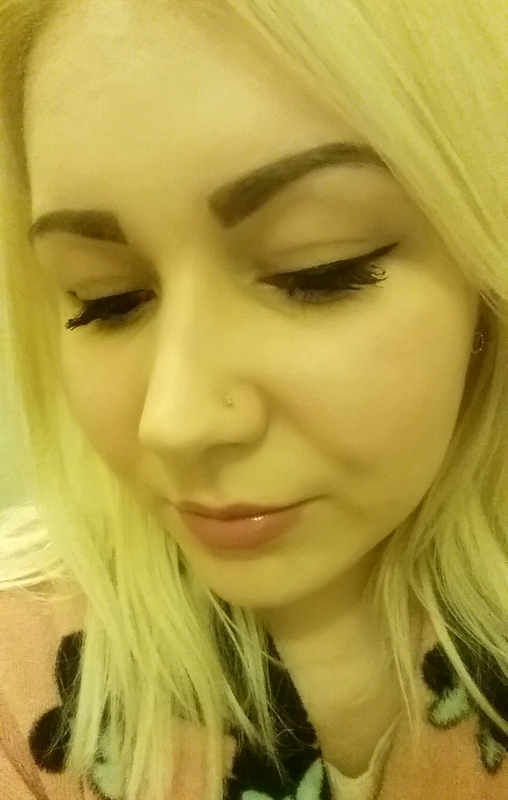 However, whilst it was long lasting on my eyelids, my winged liner was prone to smudging which was disappointing. Let me know if you’ve tried any of NYX’s eyeliners. Great wing! I wish I was that good- I usually just forgo eyeliner altogether. I haven’t tried any of NYX’s eyeliners, but I really love their products- especially their Intense Butter Glosses! Their Matte Lip Creams are amazing too, i’m just in love with their lip products in general to be honest! You won’t be disappointed! How innovative! I’ve used bent liner brushes before and I really like them – very handy to get close to the lash line. I’m glad to hear the product inside is good too!